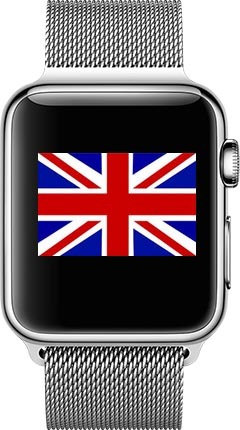 Here’s one just for the British readers of Mac Kung Fu: electrical retailer Currys is currently offering the Apple Watch range for discounts ranging from £50, for the Sport models, up to £120 for the Stainless Steel models. Free delivery is available, as well as pick-up in-store. Who knows how long this’ll last for, and indeed some of the range is already out of stock, so take a look sooner rather than later!